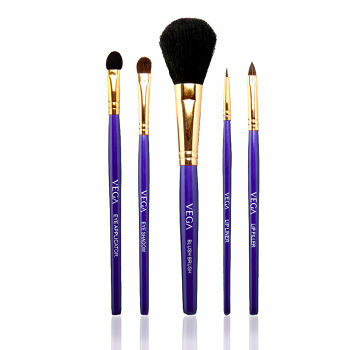 When it comes to makeup, make up brushes plays an important and inevitable role. It does not matter whether you are a professional or a beginners who's trying a hand at makeup. 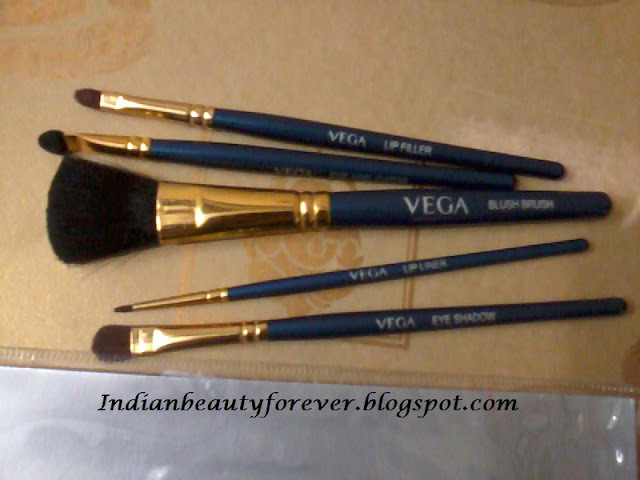 I recently saw these Vega 5 Pc make up Brush set and purchased it. Today, I though of doing a review on them. 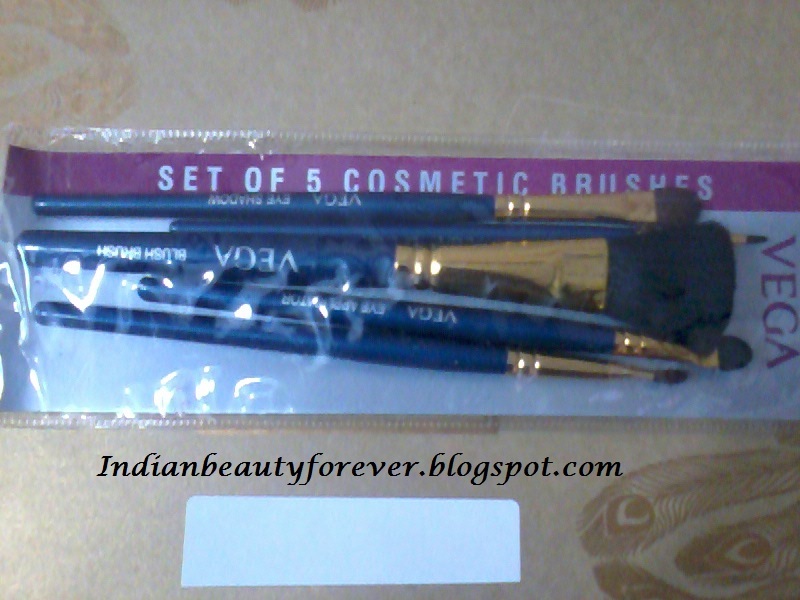 Quantity- 5 brushes that include a blush brush, eyeshadow applicator, eyeshadow brush, lip liner and lip filler brush. There are two colors available red and blue. My experience- It consists of 5 makeup brushes. 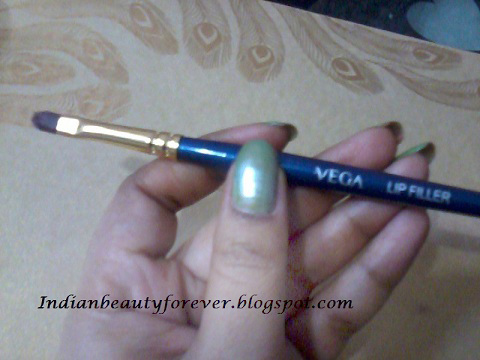 Brush handles are in blue color with golden metallic fix at the ends to hold the bristles. Bristles are okay and they do shed a little bit. 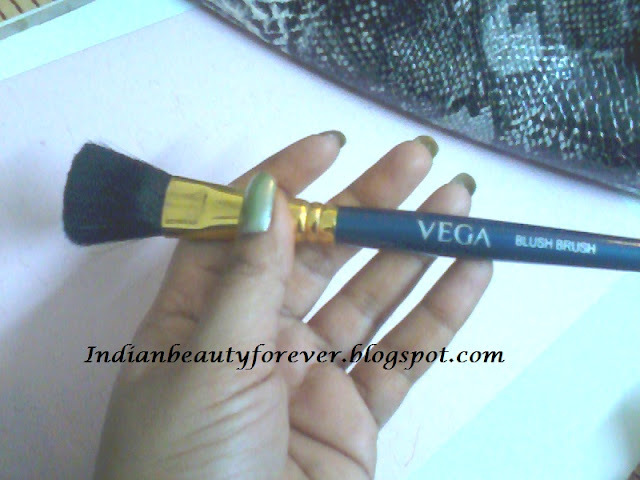 I personally like the blush and eyeshadow applicator brush. They are really cheap and good for beginners who have just started trying their hand at makeup. 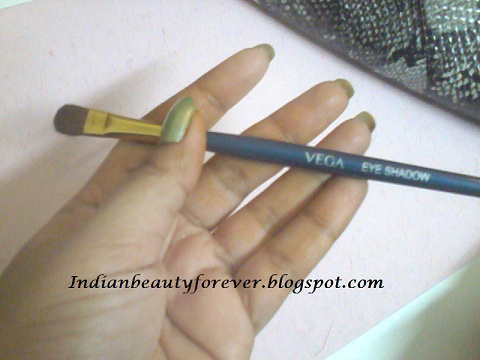 Here are the pictures of these brushes. They are very cheap as you are getting five of them at such a low price. 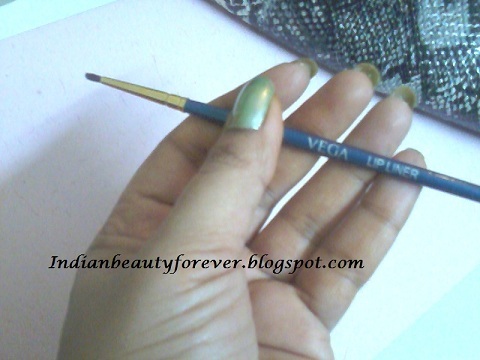 They are good for beginners who are trying to use brushes. They are budget and pocket friendly too. Bristles are soft and are able to pick product properly as I have seen some brushes may not pick powdery products well like eye shadows. Bristles do shed some times but they are really cheap so can not complain much. My take- If you are a beginner who want the basic make up brushes then you should go for these as they are cheap and you wont loose anything. You can move on to the costlier ones once you get a hang of these. nice review niesha...good price ...worth for beginners like me.. 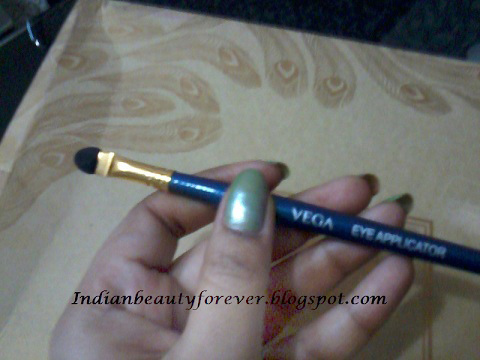 I have seen this in so many shops,,didnt buy cos I already had vega individual brushes,,good for starters actually. hey Niesha...a question?? If I wanna apply the loose powder or compact, which is the brush to choose? blush one?? Such a great post - I'm following you back! looks like a great set for beginners, planning to buy it soon :) !!! nice review :) !!! I guess I shall give it a try. and you have such a cute blog. Thanks Apoorva, i will and thank you for following .